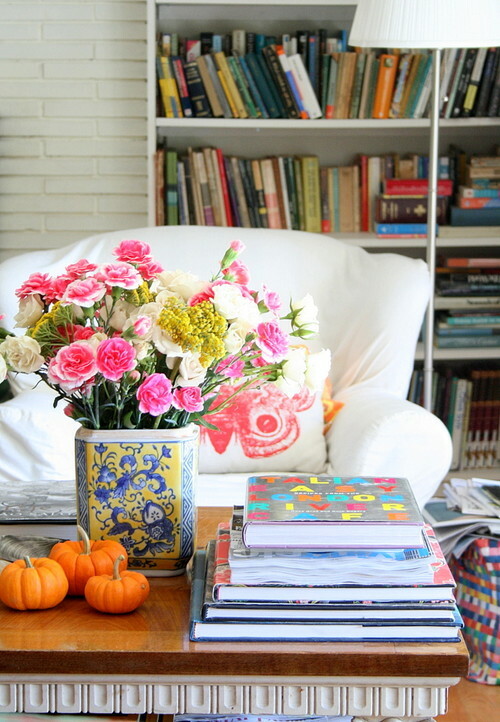 TGIFAWHP: Thank goodness it’s fall and we have pumpkins. Maybe that acronym won’t catch on but the sentiment is true. The center of this season’s most popular flavor also plays a big part in setting your home up for fall decor success. 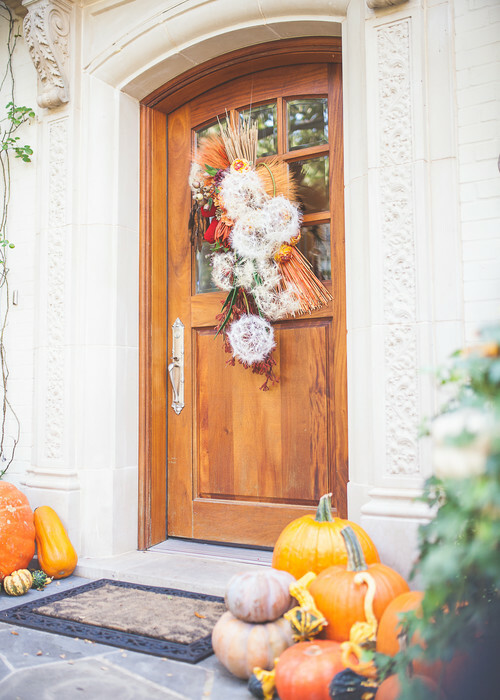 Find a way to use pumpkins to turn your home into an autumn retreat! 1. Greet guests at the door with bountiful display of pumpkins. 2. Place a few tiny pumpkins on the coffee table for a subtle, not to mention simple, ode to fall. 3. Or put your pumpkins to work by making them serve as both the centerpiece and the menu. 4. Carve out the top of the pumpkin and create a festive vase.